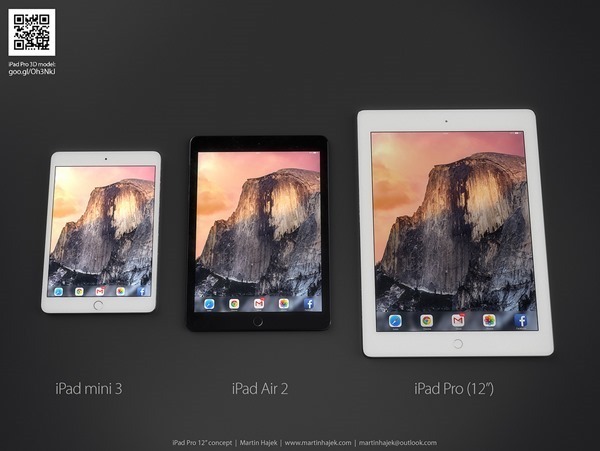 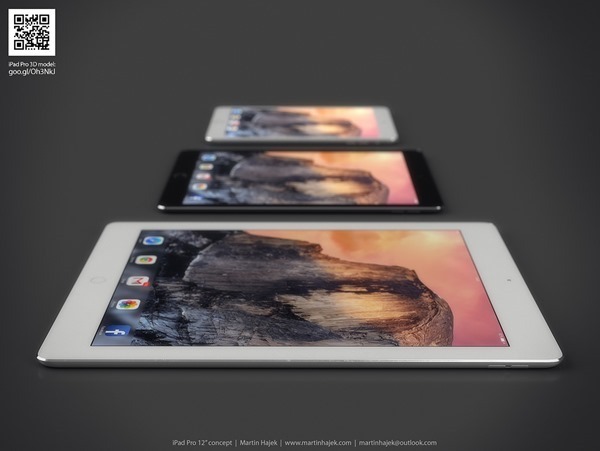 The so-called "iPad Air Plus," a bit like the supposedly impending Retina MacBook Air, has been rumored ad nauseam over the past year or two, and despite the Cupertino company’s preoccupation with several other products including Apple Watch, reports still indicate that a larger tablet will be hitting the scene in the very near future. 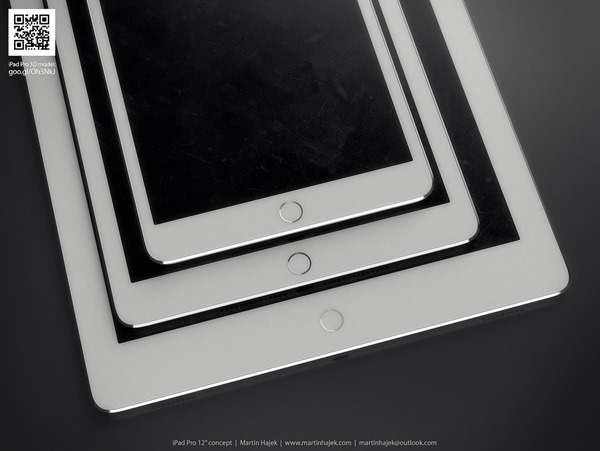 To keep the pool of ideas well stocked, one of our favorite designers has come through with some new renders of the elusive slate, which, notably, includes a stylus. 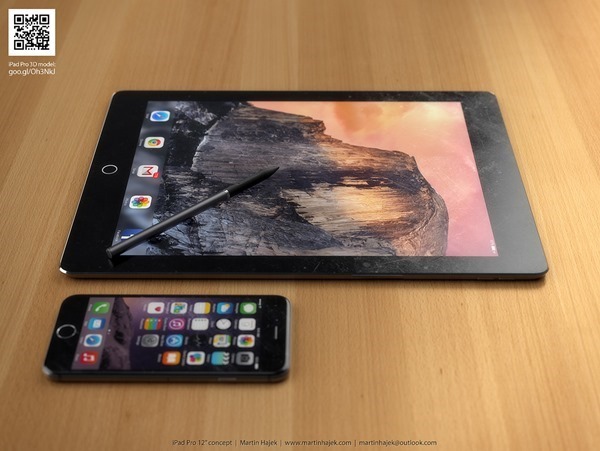 As many of you will recall, Steve Jobs completely baulked at the very notion of Apple using styluses with its products, but then again, he also had similar views on larger iPhones and smaller tablets. 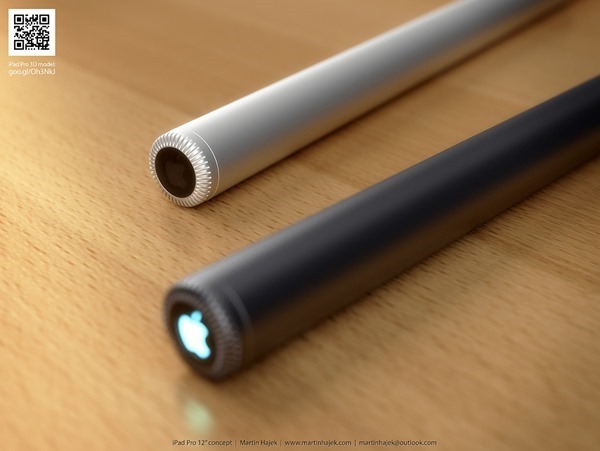 The point being, under the helm of Tim Cook, nothing can be completely disregarded, and Martin Hajek has demonstrated what a more sizeable iPad might look like with its very own stylus. 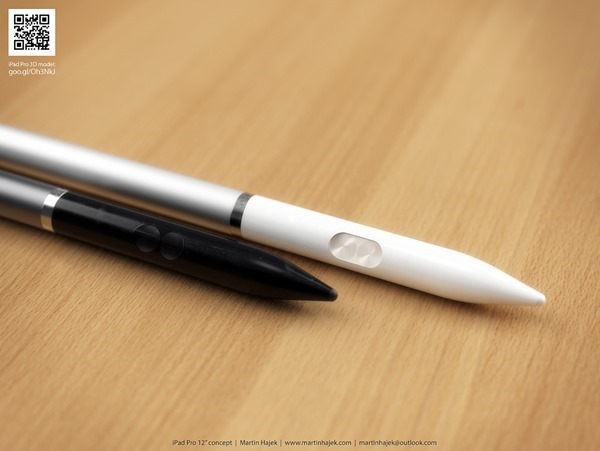 It isn’t just Apple that has abandoned styluses – most mobile device vendors haven’t used them for many a year. 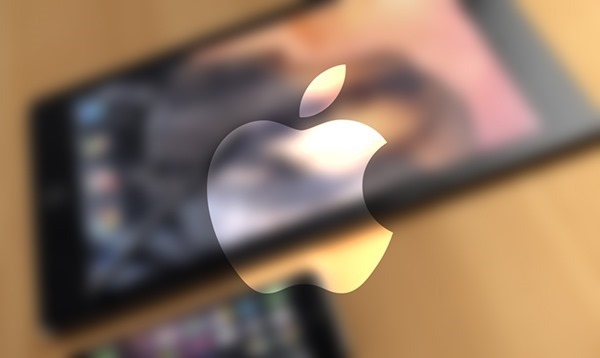 But with Samsung’s S Pen proving a major hit with a decent portion of the consumer market, it’s something that Cook’s team may also explore, and Hajek has treated us to a visual of a peripheral featuring the trademark backlit Apple logo. 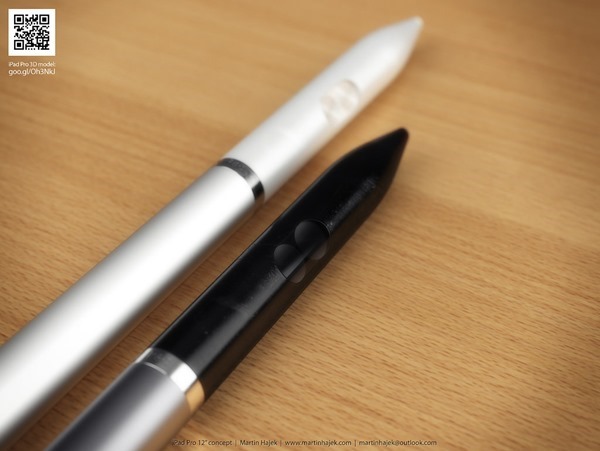 The stylus itself seems in-keeping with Apple’s own design ethos, but the device seems caught in a time warp somewhere between the iPad 4 and the iPad Air. 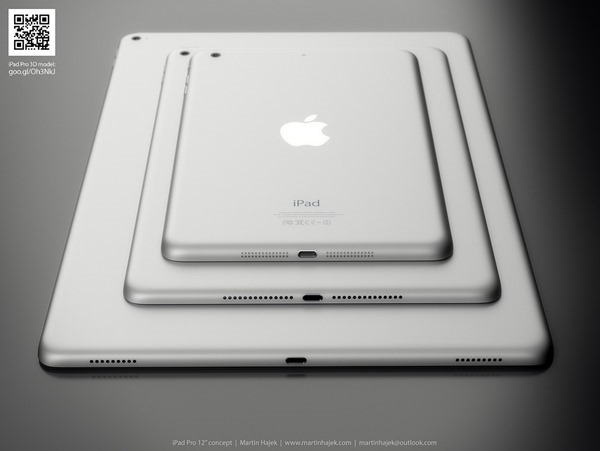 It features Touch ID along with the slick finish that has garnered the iPad Air and iPad mini series so much acclaim, but the bezel seems a tad on the thick side, and takes a step backwards given that we’ve heard / seen how the MacBook Air may also be downsizing the space surrounding the display with the next-gen model. 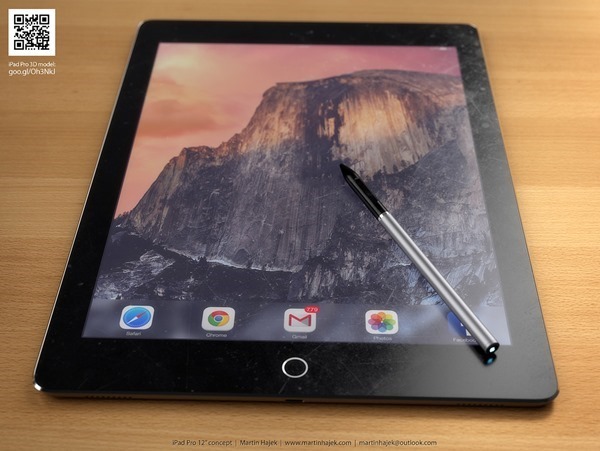 Still, while a stylus still seems rather unlikely, it’d be naive to write anything off at this moment in time, and as such, we’re keeping an open mind on what the iPad Air Plus may or may not include. 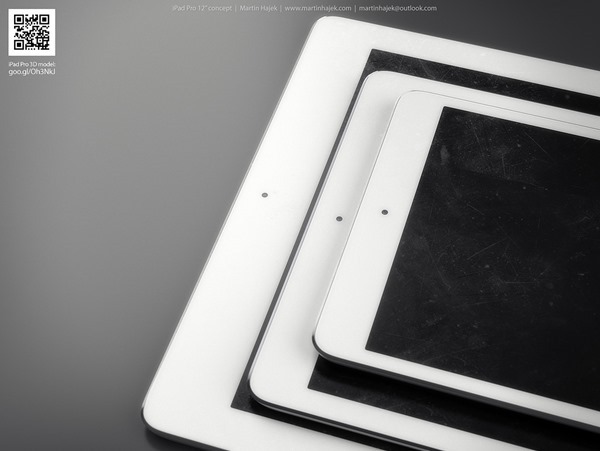 Should we hear of any rumors, reports or interesting tidbits pertaining to the iPad Air Plus, we’ll have them covered right here, so stay tuned to our coverage!